Hello there September! The past few weeks have been a wonderful whirl of holidays, beaches, parks, gardens, travelling and other fun stuff. I have really enjoyed the summer holidays, but I'm now looking forward to a slightly quieter month; besides, the weather feels autumnal now and I am ready for autumn, handknit socks and cozy blankets! I'm not certain September is going to be much less busy, but it will defintely be differently busy. I will be off to Yarndale on Sunday 24th September. I wasn't planning on going, but a local friend is driving down, and it would have been rude to turn down the lift (ha ha! I leapt at the chance!). 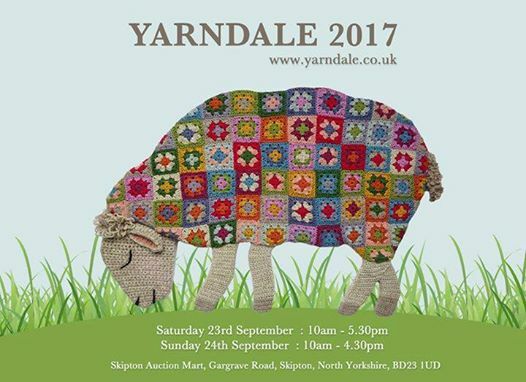 There are two things I need to do before I go to Yarndale: one is to work out what I want to buy (I am currently considering picking up one of the Coop Knits books and the yarn required to knit some colourwork socks); the other is to finish my Pavement Sweater, which has languished for the whole of August. I really hope I can get it done! The most recent Pavement sweater photo. There's quite a long way to go! I will be releasing at least two children's sweater patterns this month, assuming I can get my daughter to agree to a photo shoot soon! Photo shoots are always good fun, but there is never a guarantee that I'll get any good photos - I tend to take several hundred as children are great at the unexpected... Turns out 'never work with children or animals' is good advice! This gingerbread man will be making his appearance later in the month! September will be very busy on the knitting front: I managed to sneak a small pile of submissions in over August (I worked like I was possessed for a couple of days knitting swatches), so will be working hard getting my Spring samples knitted! Obviously all those patterns will be secrets until they're released, but I am really excited about all of them. My aunt and uncle are having a big birthday party in October, and as they already own everything, I will be knitting them a pair of socks each. I haven't knitted socks for either of them before, but am pretty sure that they are both knitworthy people. So, September isn't going to be less busy than August, but there will be more knitting time as the kids are back at school and nursery. I will miss them when they're not at home, but at the same time I am very much looking forward to a little bit of time to myself. I hope you've had a lovely summer. 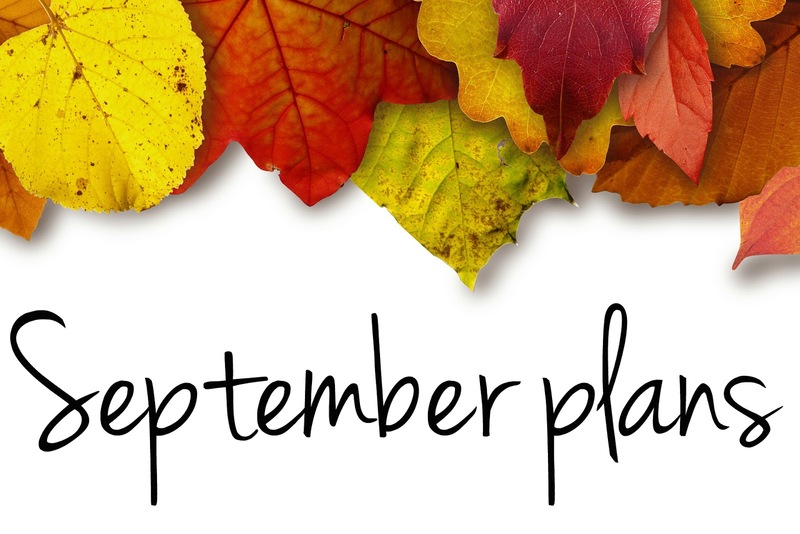 What are your plans for autumn?